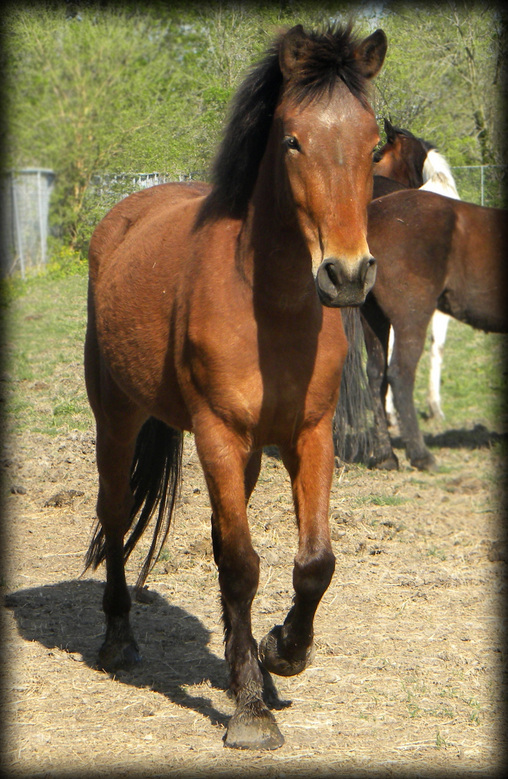 The word Mustang comes from the Spanish word mesteno meaning "stray or ownerless" horse. This term aptly describes all wild horses in this country. Eohippus was the last real wild horse. A small, dog-sized animal with toes, he settled in the Western Hemisphere 60 million years ago. The modern horse evolved 3 million years ago and then disappeared from this hemisphere 10,000 years ago. 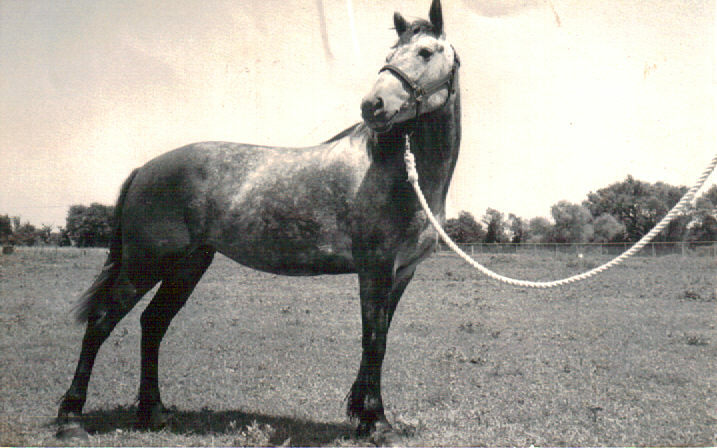 The horses returned to America when explorers Cortes and DeSoto came mounted on magnificent Barbs from Morocco, Sorraia from Portugal, and Andalusians from Spain. The Pueblo Indians learned to ride and passed this skill on to other Indians. In 1680 the Indians revolted against the Spanish rule and the Spaniards left thousands of horses behind in their hasty retreat. The Indians could have rounded up these horses but chose to let them run wild. It was much easier to raid the Spanish settlements and steal the horses. In an effort to stop the Indian raids the Spanish government shipped a steady flow of mounts to the New World. It was hoped that the Indians would catch the "wild" horses and leave the Spaniards alone. Tens of thousands of the Spanish-bred horses were herded to the Rio Grande and turned loose in a 200-year period. These horses soon met up with draft horses and cowboy ponies that escaped from the ranchers and farmers arriving from the East. Their numbers exceeded 2 million by the year 1900. Ranchers took to killing the horses to protect the rangeland for their cattle. 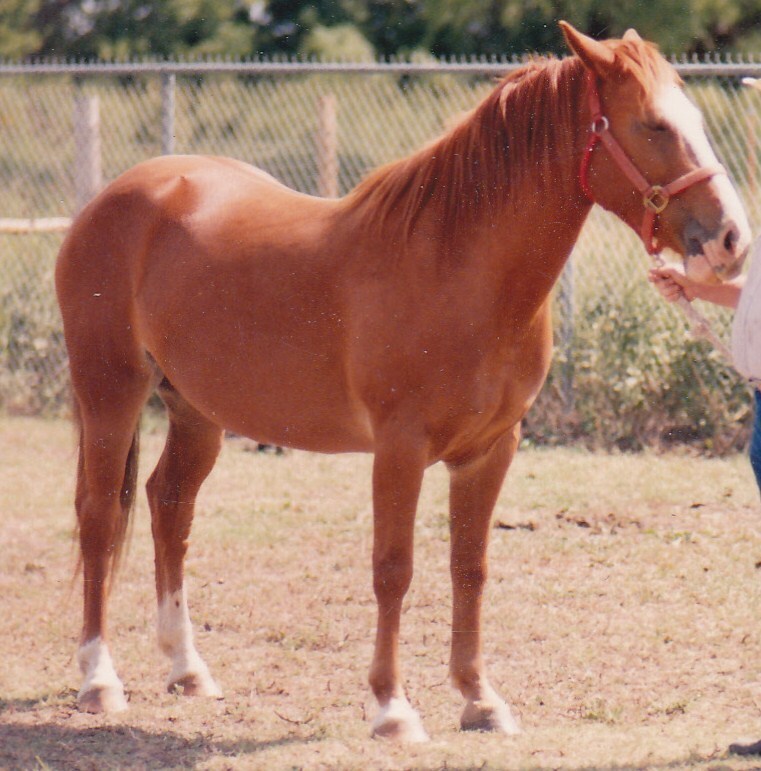 Fewer than 17,000 horses remained by the year 1970. 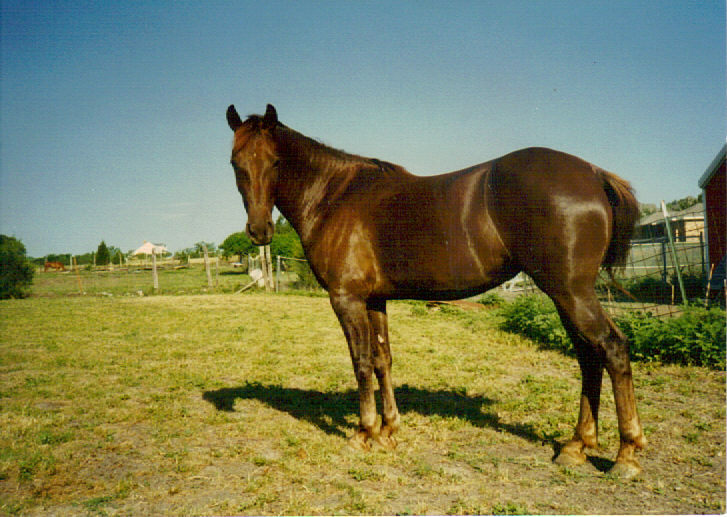 Stating that Mustangs were "living symbols of the historic and pioneer spirit of the West", Congress passed the Wild Free-Roaming Horse and Burro Act in 1971. 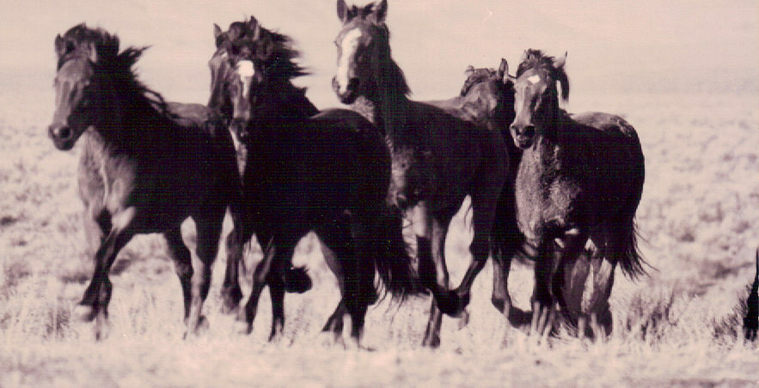 An estimated 41,000 Mustangs roam public range today but few if any have much original Spanish blood.